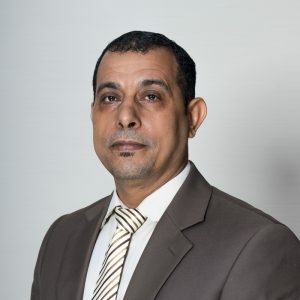 Mr. Mohamed Zaineldin is an Associate at Al Kabban & Associates Advocates and Legal Consultants specializing in all UAE criminal law related matters. Mr. Mohamed has over twenty years’ experience in successfully handling a wide range of criminal cases including dishonored cheques, drug trafficking and possession, public indecency, public order offences, assault, murder, sexual crimes, forgery, personation, motor vehicle offences, juvenile delinquency and other misdemeanors. Mohamed graduated with a LLB from Alexandria University – Egypt in 1995 and has been a part of the team at Al Kabban & Associates since 2015.